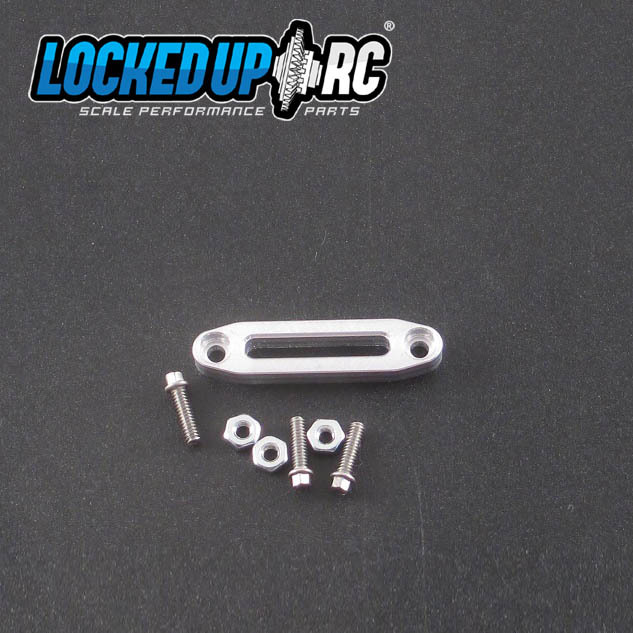 Includes M2x7SS hex head hardware to attach to your rig! 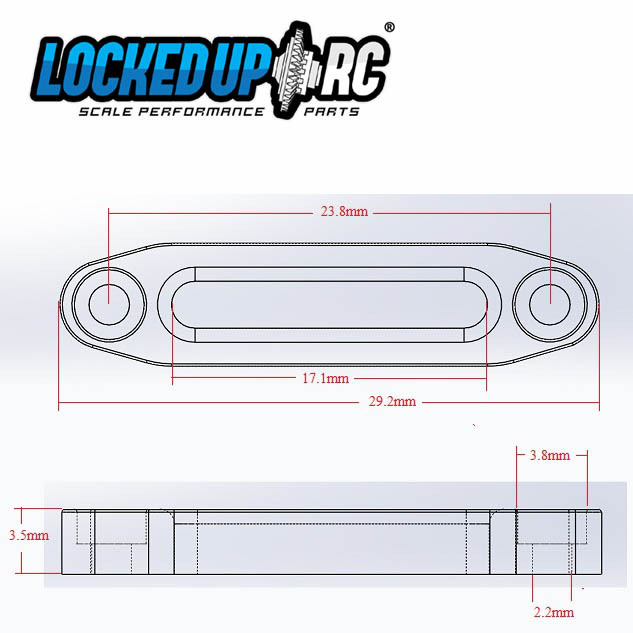 This 1:10 Locked Up RC fairlead is the perfect way to guide your synthetic winch line back to your winch. The fairlead looks amazing in person and the scale harware compliments it perfectly - hands down the best way to go if you are running a servo winch!